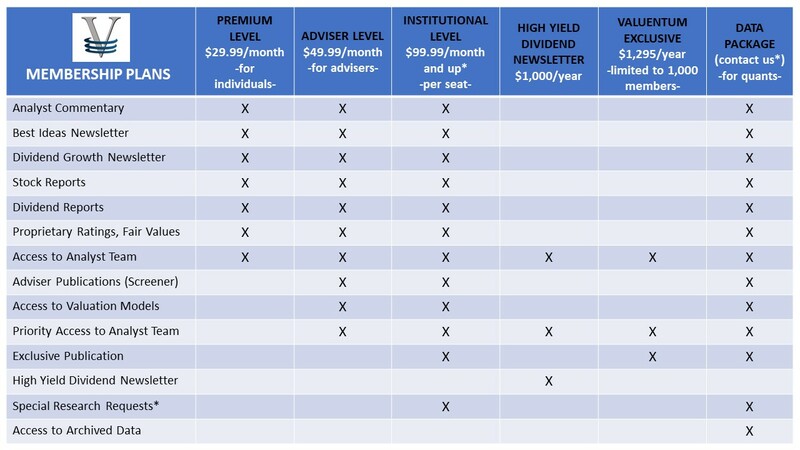 Why VBI Ratings Change; Capturing the Stock Pricing Cycle - Valuentum Securities Inc.
Valuentum's Brian Nelson explains the myriad factors that can cause Valuentum Buying Index (VBI) rating changes. The VBI is not a step-function system (e.g. 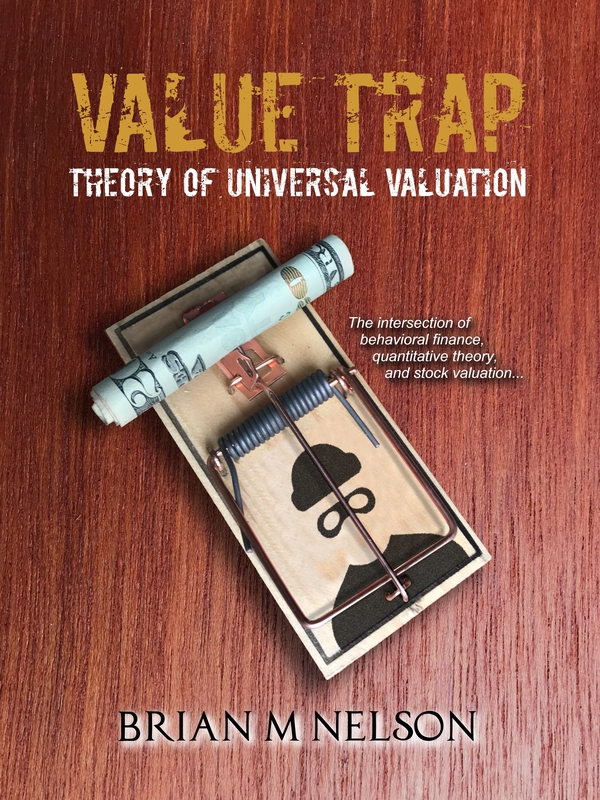 5 to 4) as it considers DCF valuation, relative valuation, and technical/momentum indicators, a three-factor model (not a single-factor model). 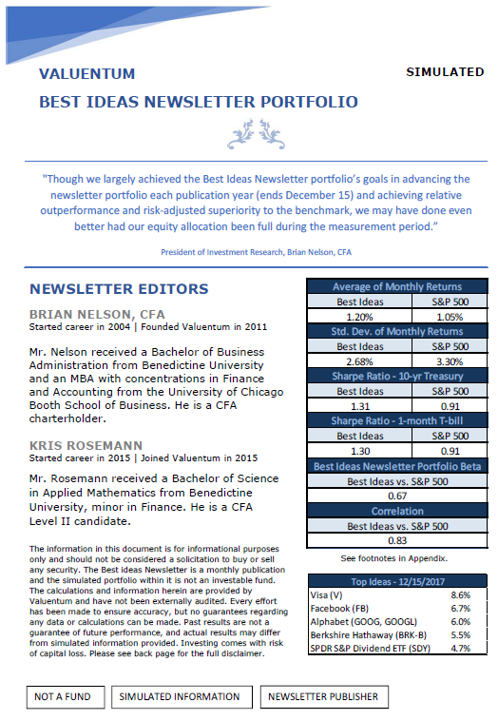 Mr. Nelson talks about how Valuentum strives to capture the entire stock pricing cycle with each idea, revealing why some stocks in the newsletter portfolios can have lower VBI ratings than non-portfolio constituents. 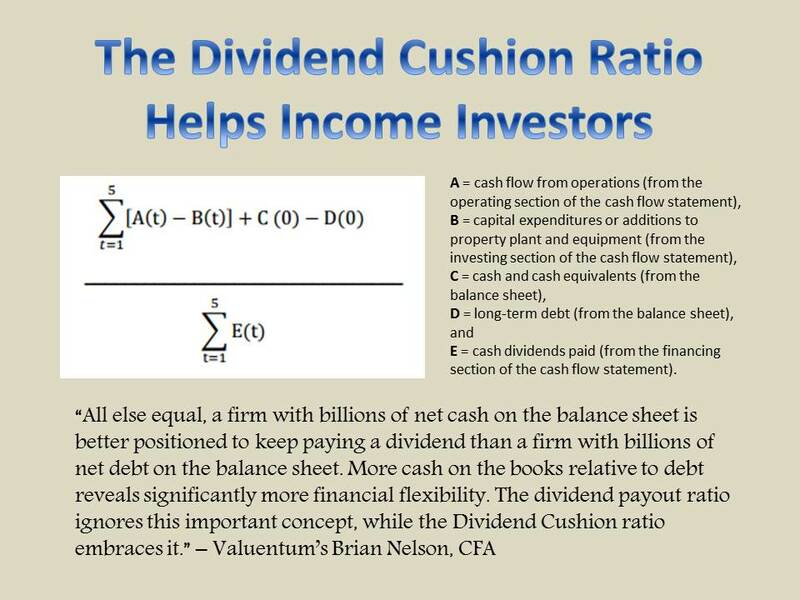 Just over three minutes of takes from Valuentum's four-part investment education seminar.